Supra 'Vaider' men's retro 1990s Hi Top board trainers in navy with classic white trim. 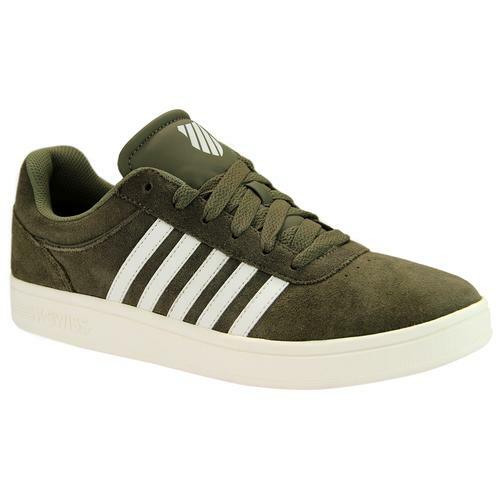 A stylish suede and canvas high top upper built on a vulcanised sole that provides traction and grip. The 'Vaider' Supra High Top trainer is equipped with a comfy padded cuff and tongue, contrast white heel counter and trademark Supra sign offs. Retro pinstripe tipped fox banding adds to the visual appeal. 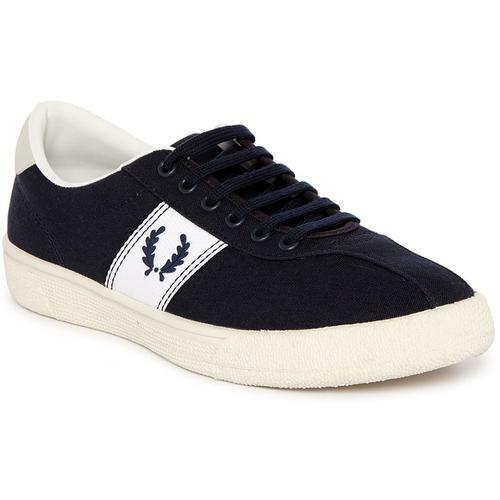 An old skool indie skate silhouette that effortlessly blends style and functionality. 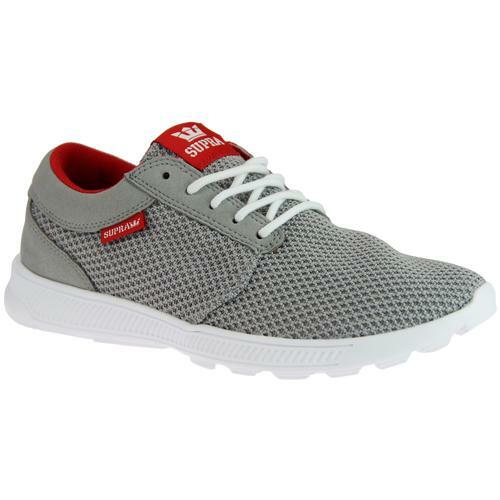 Supra 'Vaider' high top skateboard trainers look great teamed with denim jeans and classic crew t-shirts for that easy indie look. 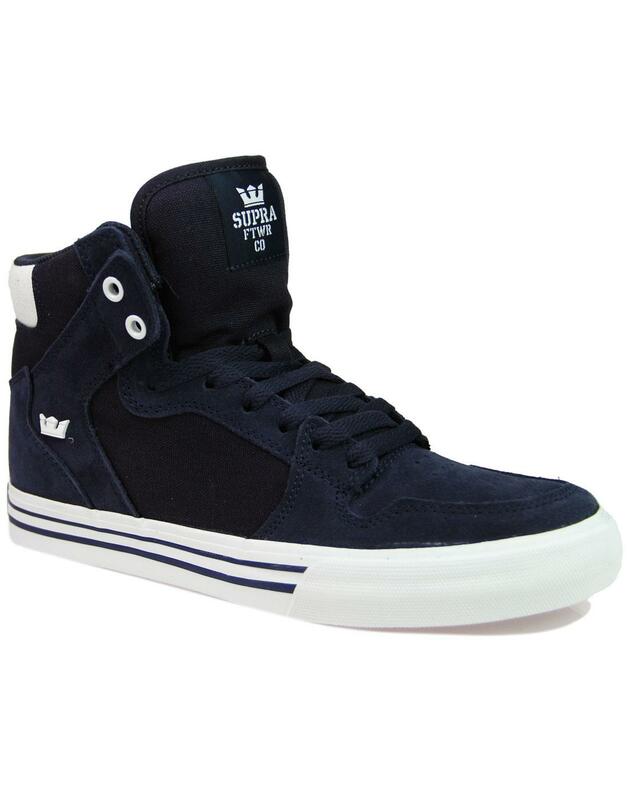 - Supra 'Vaider' men's retro 90s high top board trainers in navy and white. 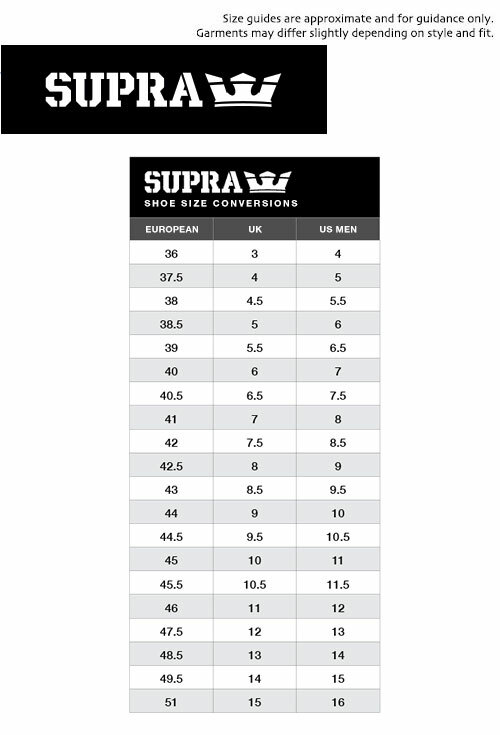 - SKU: 08044-401-M Supra Vaider High Top Board Trainers.